At this time last year, athletes were starting to turn up their efforts in the 400m. Over the course of the previous five seasons, no national list of boys running the quarter-mile in April had secured more than eight efforts under 47 seconds. But in recent years, the numbers do tell us the quarter is getting significantly faster in a critical month. No doubt, 2017 was a special year. A total of 12 boys ran times under 47 seconds in April, including three under 46. 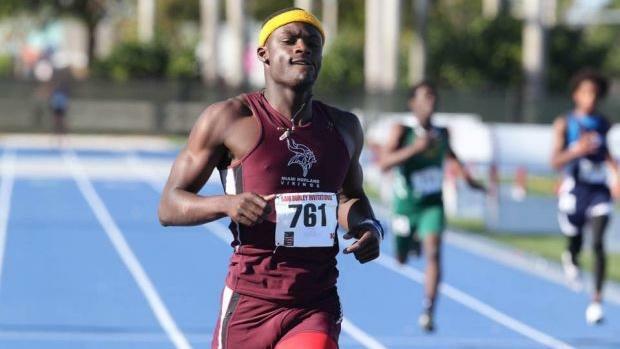 That followed a trend that began in 2016 when Michael Norman, Tyrese Cooper, and Josephus Lyles all cleared times in the 45-point range. What does 2018 have for us? A little past the midway point of the month, we have just one athlete under 46 seconds -- recent Texas A&M signee Jamal Walton -- and just five under 47 seconds. Check out the slideshow run through the top 250 athletes in the 400m over the month of April over the past five seasons.